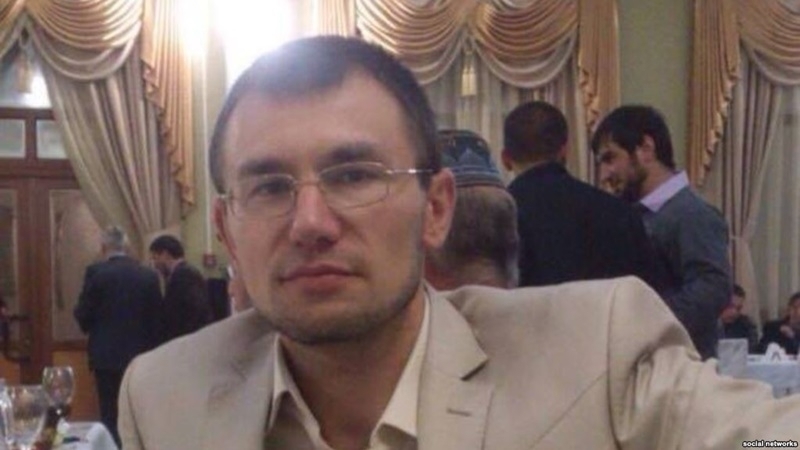 Crimean Tatar human rights activist Emir-Usein Kuku is in the medical facility of the detention centre in Rostov-on Don, RF, his lawyer Sergei Loktev informed. According to him, the Crimean Tatar involved in the Yalta group of "Hizb ut-Tahrir case" was taken to the doctors for examination. The lawyer connects the examination with the hunger strike, which his client started on June 2. “They say that he was taken to the medical examination. They did not explain in which connection. As far as I understand it is related to the hunger strike. Now he is again in jail. I was denied access to him and the reasons were not explained. I also do not know anything about his health," Loktev said. According to the lawyer, he filed a complaint with the regional Prosecutor's Office against the actions of the detention centre employees because of the refusal to admit the defender to the prisoner. Earlier, Loktev told QHA that Kuku disappeared from the detention center. The lawyer said that on July 10, he arrived to visit his client in jail. The duty officer informed the lawyer that Emir-Usein Kuku had been taken away, but did not explain where and under what circumstances. Loktev also said that on July 11, a court hearing was scheduled, in which his client appears. QHA reported that activists in the occupied Crimea are recording a video in support of Emir-Usein Kuku. In particular, appeals were recorded by the member of Crimean Solidarity Alimdar Bilyalov and the mother of Crimean Tatar Rinat Paralamov, Pakize.